War has arrived; pitiless war rooted in ancient days when the Nameless were first defeated and cast down. Unable to repel the invading fíos, the northerners turn their eyes and hopes for salvation south, sending messenger Falnir Aasberg to the kingdom of their ancient allies in a desperate plea for aid. Enduring brigands, hunger and unspeakable hardship in Annessa’s bitter midwinter, Falnir struggles with his conscience when faced with the loss and murder of his wife, his sanity slowly unravelling among the ghosts of those met and lost along the way: men he admired, women he loved, the children he could not save. 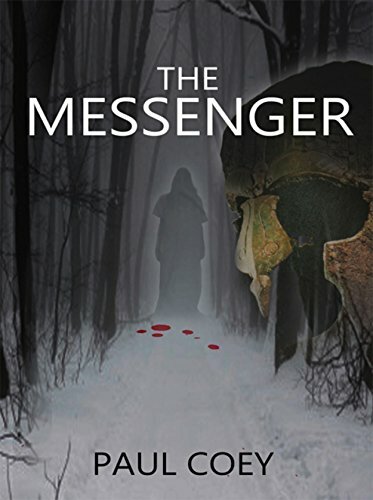 A broken, haunted man, Falnir must deliver his message to save thousands. Maybe even himself.